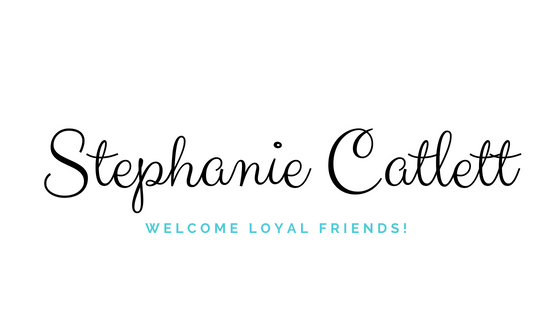 October 7, 2014 Stephanie Catlett1 Comment on Meet Goldie. Today Goldie arrived. She is classy and beautiful. The epitome of first class, in my opinion. Want to see a picture of her? 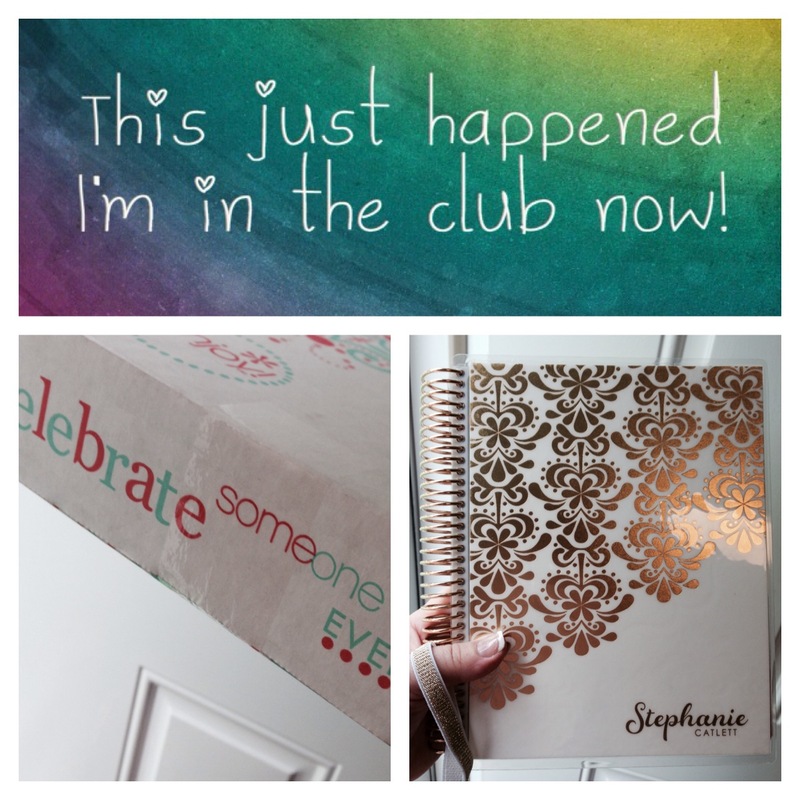 Do you know about Erin Condren? Well, I didn’t either and now I know what all the hype is about. 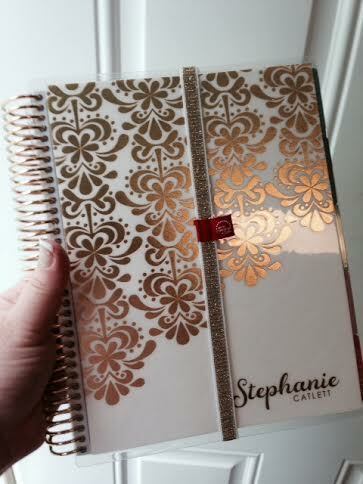 Goldie is my Life Planner from Erin Condren. Yes, I named my planner, it is easier for me to ask, “Where’s Goldie?” and it’s a cute and fun, so why not? Right? Goldie is my anniversary present from my handsome husband Scott. This year I wanted something practical, and since the planner system I had been using stopped making my favorite pages I began to research planner options for 2015. We have a very occupied life, so anything that can help me keep it together is a blessing. And, my friends will tell you I still forget things, so I need help staying organized. I tried using my iPhone, but there is something about pen and paper that make me happy. I love the feeling I get when I cross off the things on my To Do list. Pure bliss. Do you all use a planner system? What helps you stay organized? Please share your comments with me, I need all the help I can get. PS. I forgot to mention if you like this planner and want to design your own (yes it is fully customizable) please use this link, you will get a discount and when I need to order again I will get a discount too. It’s a win win! I am not getting paid to promote Erin Condren planners. I posted this because Goldie is pretty fantastic, and I love helping my friends out when I find out about awesome things. Just wanted you to know. Previous BLACK FRIDAY FREE eBook Just for you!